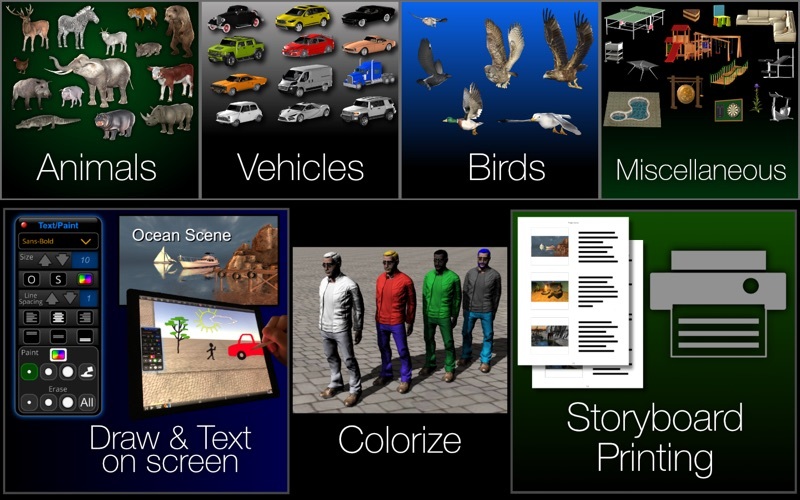 ShotPro is bringing true pre-visualization to Filmmakers, Directors, DP’s and Storyboard Artists on all major platforms. 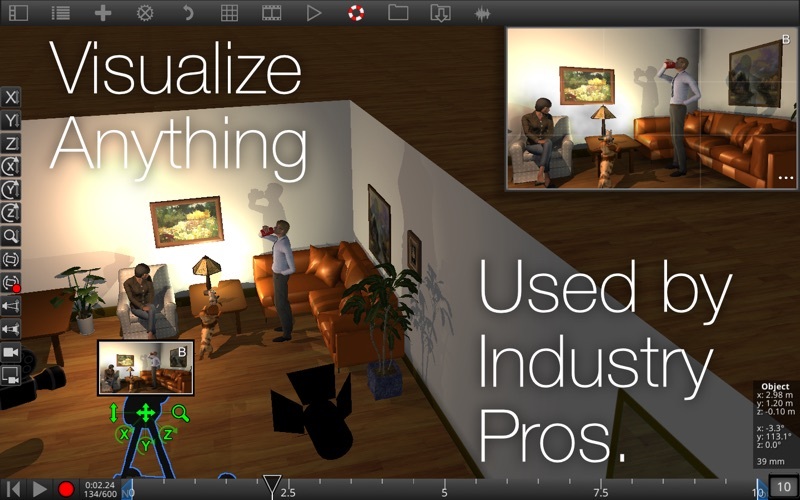 Easy to use interface lets you build compelling 3D sets and scenes. Everything comes to life when you animate characters, props, cameras, and lighting. No more stick figures and arrows! Visualize your concept quickly and easily! IMPORTANT! 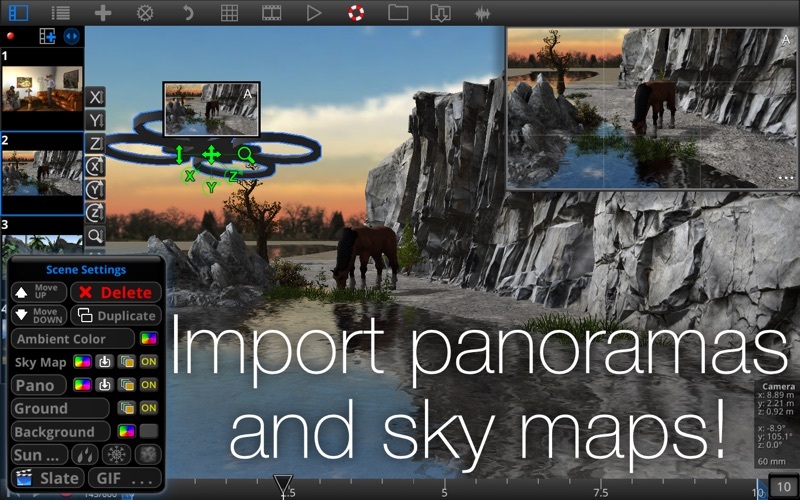 ShotPro recommends iPhone 6 and newer, iPad 3rd generation and newer, and iPad mini 2 and newer. * NEW Fog Expansion Pack with advanced volumetric rendering. * Improved Restore Purchases button visibility. * Applied a beautiful background blur to some popups. * Added icons to Projects menu. 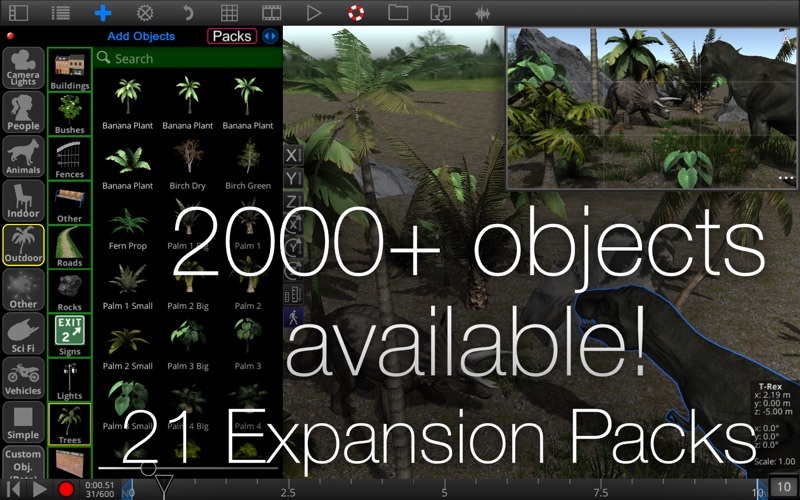 * Added Advanced Settings for all objects. * Modernized Scene Settings menu. * Added color & intensity settings for Sunlight. * Added a bunch more built-in Face MoCap Templates. * Improved instructions for multi-display mode. 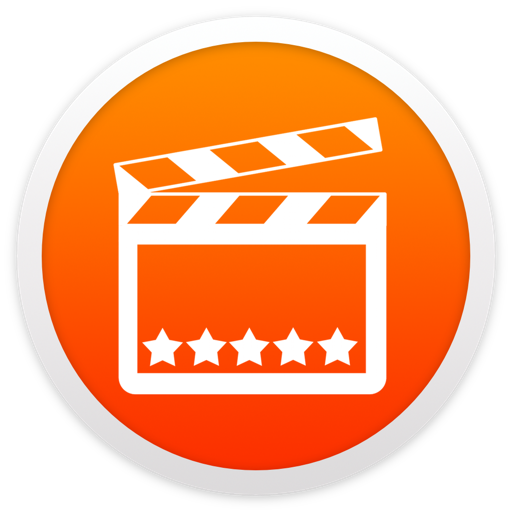 * Auto-focus on active scene when entering Scenes menu. Brought old controller back. Now you can select which controller you would like to use in the Settings. Added ability to include audio in export! Added new scroll wheel to change property values! Added ability to preview props in packs before buying! Unified numeric inspector with inspector on left! 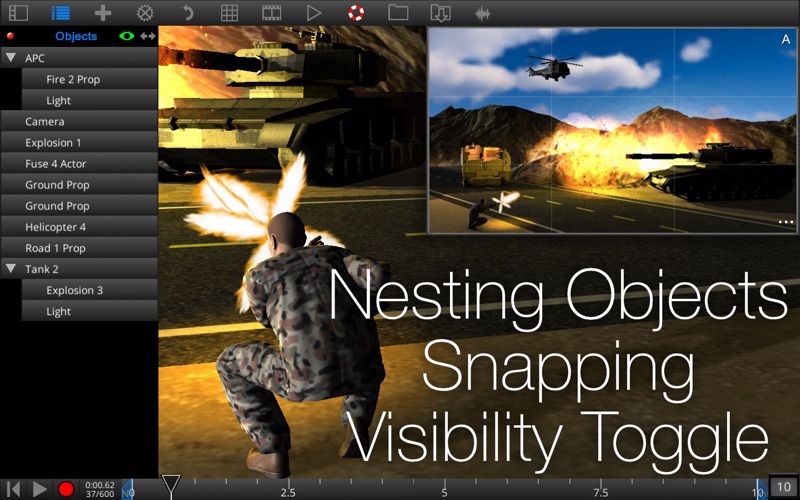 We are always squashing bugs and improving the user experience of ShotPro.